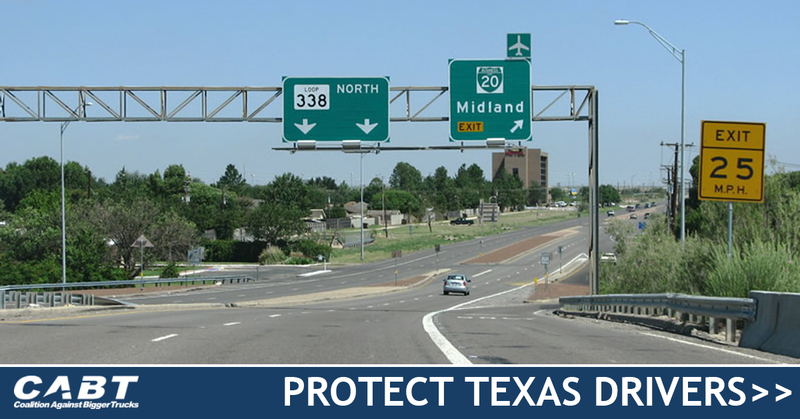 Together, we can keep our families safe and our highways free from bigger, heavier tractor-trailers. When ordinary people speak out for what’s right, we can make an extraordinary difference. Whether you are signing up as a Protector, writing a letter to your elected officials, or adding your name to an online petition, it’s important that our leaders hear what matters to you and your family. Use the links below to get started. Parents and their kids must be protected against bigger, more dangerous tractor-trailers. 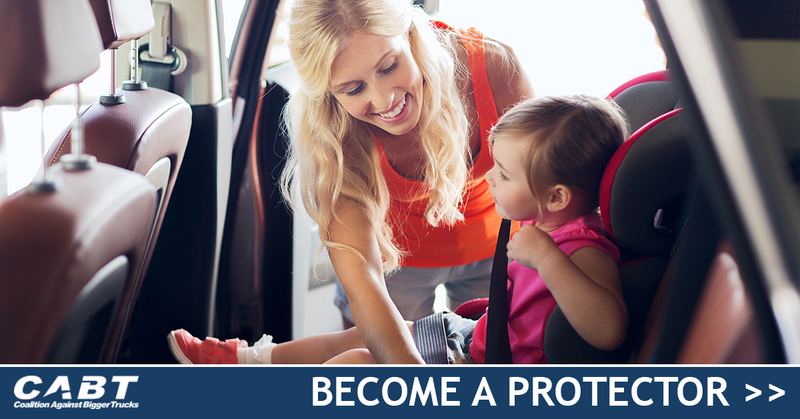 The Protectors is a team of moms, dads, cops, local officials and other caring folks who are taking on the special interests that want to make our highways more dangerous. We need to stop Capitol Hill lobbyists from making highways more dangerous for our families. Stand with law enforcement officers, EMTs, safety leaders, engineers, independent truck drivers and elected officials, and voice your opposition to bigger trucks on our nation’s highways. We need to make sure the Texas legislature keeps our families safe — and your state lawmakers need to hear from you. 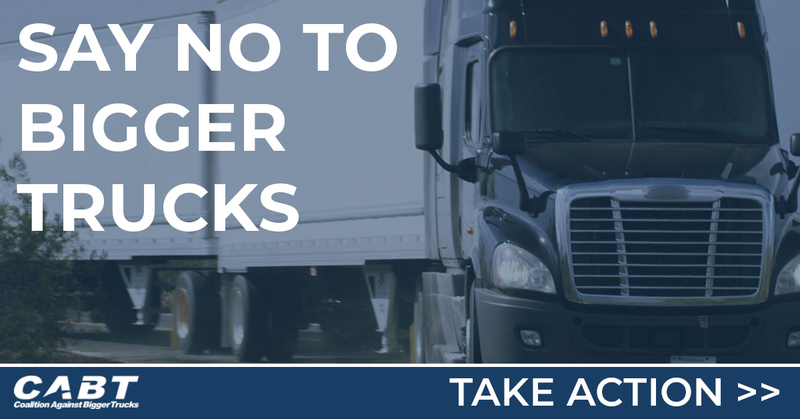 They must reject any proposals that would let bigger, heavier tractor-trailers on our roads — which would increase the risk of crashes and leave taxpayers to foot the bill for increased wear and tear on our highway system. 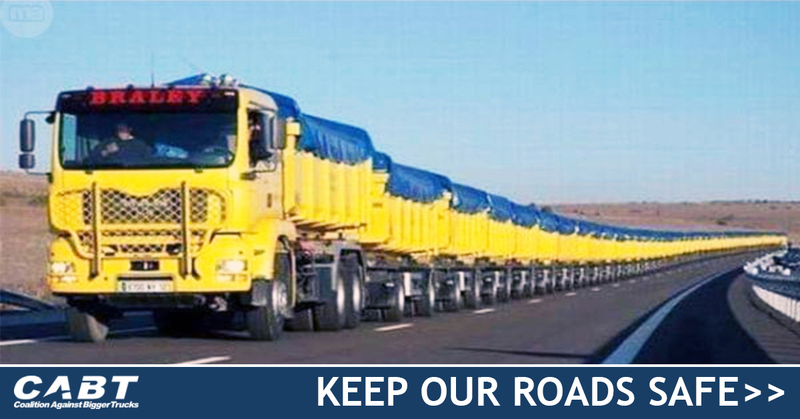 Keep North Dakota Roads Safe -- Stop "Truck Road Trains"
This is outrageous — a new proposal in North Dakota would lead to opening up our roads to “truck road trains” — with no regard for the safety risks or for other drivers on the road.